Although it's only three miles from Blackpool Tower and the Pleasure Beach, Marton Mere is a beautiful Park with its own peaceful Nature Reserve. Plus, there's enough lively fun and action to rival the premier resort, including a superb new SplashZone with Space Bowl & Flume, and adventure golf. 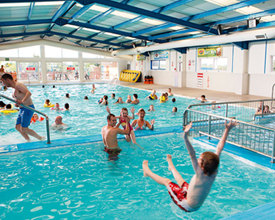 Enjoy Blackpool, escape Blackpool - your choice. Our family run caravan park in an idyllic rural setting is located amidst the plains of West Lancashire, on the site of the 12th century Burscough Priory, just a short distance from Ormskirk. 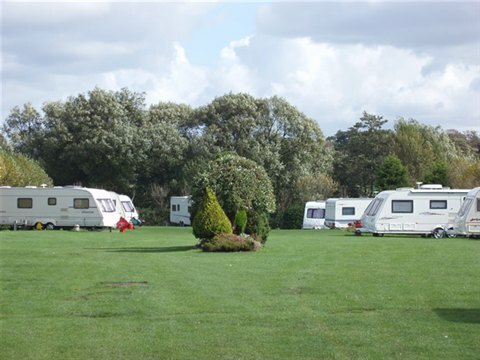 Moss Wood is a fabulous, family run caravan park with a real village atmosphere set in a well maintained tree-lined boundry in all about 30 Acres. The Park has been established and in the same ownership for over 30 years and has changed and grown gently over time with five long standing members of staff headed up by our Wardens Ian and Sandra.